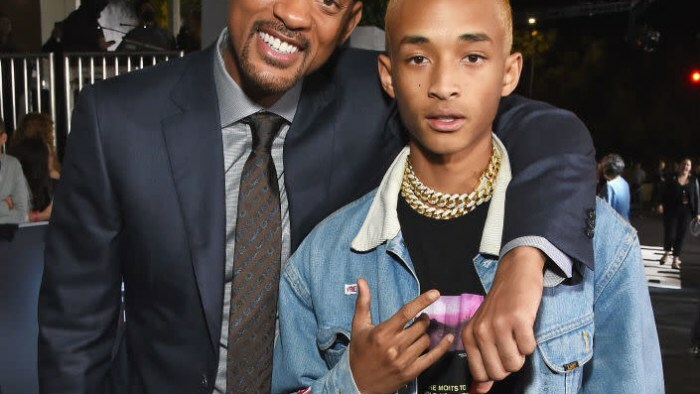 Earlier this year, Jaden Smith was named the face of Louis Vuitton's womenswear campaign; now, his sister Willow has attached her name to a high-end line as well as the brand ambassador of Chanel. Her first order of business? Its Fall/Winter 2016 eyewear campaign. In a promo photo, shot by the legendary Karl Lagerfeld, Willow can be seen adorned in bows and tulle rocking the brand's Pantos Signature shades. And a newly-released promo clip, she dances to Nao's "Apple Cherry" in chokers, chains, and an off-the-shoulder shirt. Willow, who charmed Lagerfeld with her "youth and energy," according to a statement from Chanel, told Teen Vogue: "I feel like there is so much creativity going on that I want to inject some of my ideas and some of my energy into the brand, because I feel like there’s a lot of things that come from youth nowadays that need to be expressed and amplified to the world."